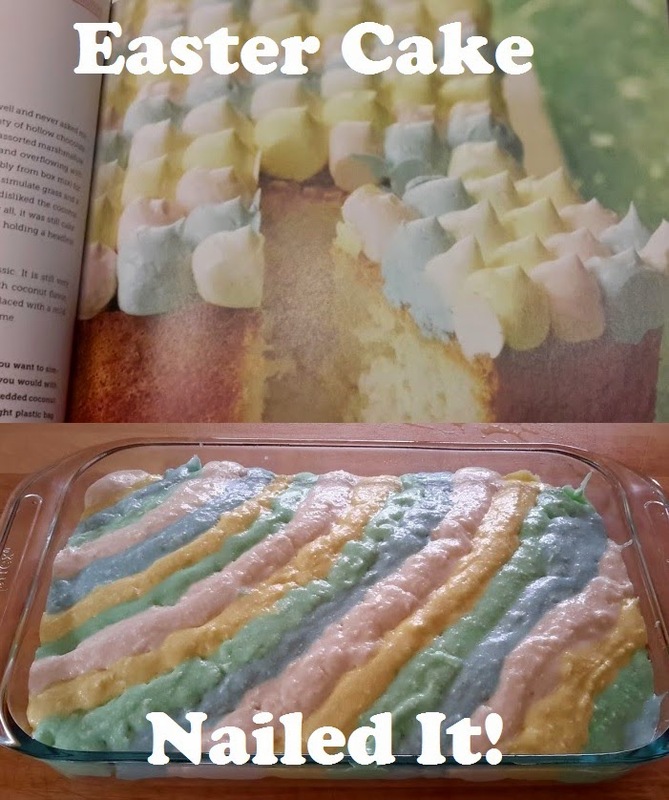 I'm not sure if you have heard of a thing called Pinterest Fails, or Nailed It! - but, I have never laughed so much about something on the internet. Basically, they are photos of an awesome pin and then a photo of how amazingly awful your attempt turns out. You can also try googling Pinterest Fails - they have multiple categories on their search results. So, I had this fresh in my mind when I made this cake. My frosting did not turn out. Recipe said something about "if it curdles, keep mixing till it comes back together". Well, 15 minutes later and it was not going to come back together. It was chunky. And runny. Luckily it still tasted good. 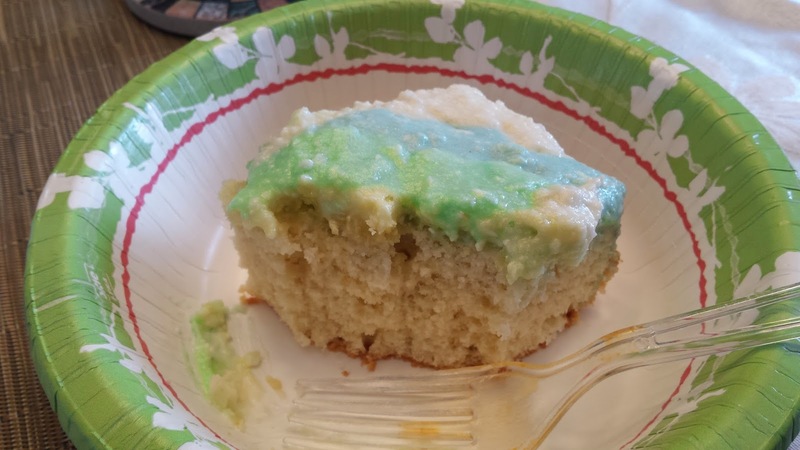 I love coconut and this cake was awesome! If the frosting turned out, then it would have been a super cool cake. Moist. Coconuty. Yum! Too bad its a visual failure. Good thing its tasty. Watch out - next recipe isn't even a dessert! !